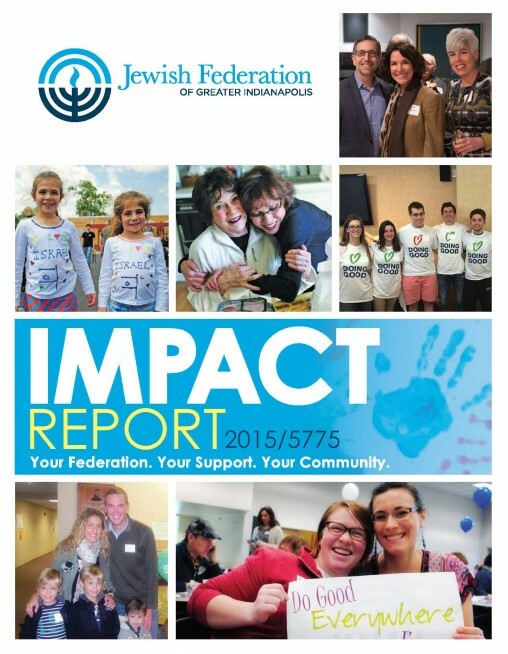 Financial Information | Jewish Federation of Greater Indianapolis, Inc.
You have so many options when it comes to giving to the Federation. Find the right one for you. While JFGI does accept payments for donations and event fees via credit card, please consider paying large donations with a personal check. JFGI does pay credit transaction fees of two percent (which is $20 for a $1,000 credit card payment.) We would rather use that money toward our direct program costs rather than the credit card company. View the Federation's financial documents.